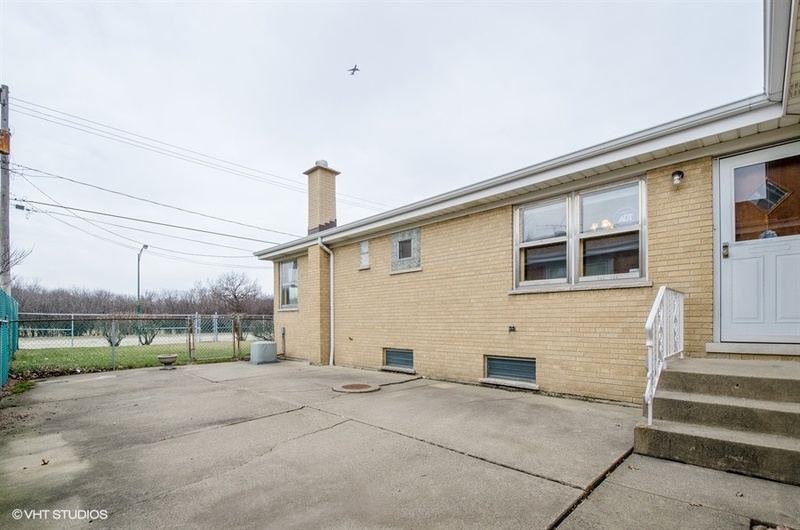 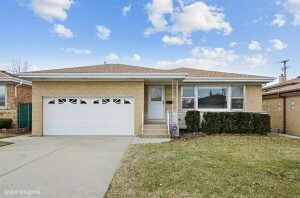 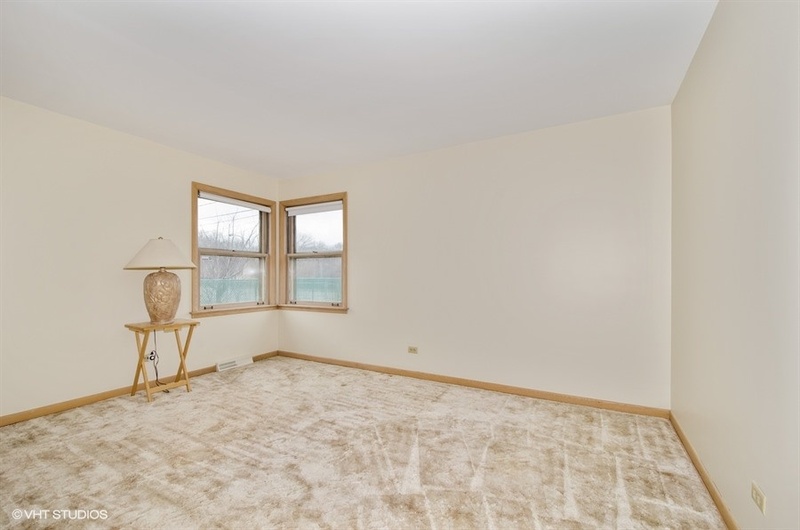 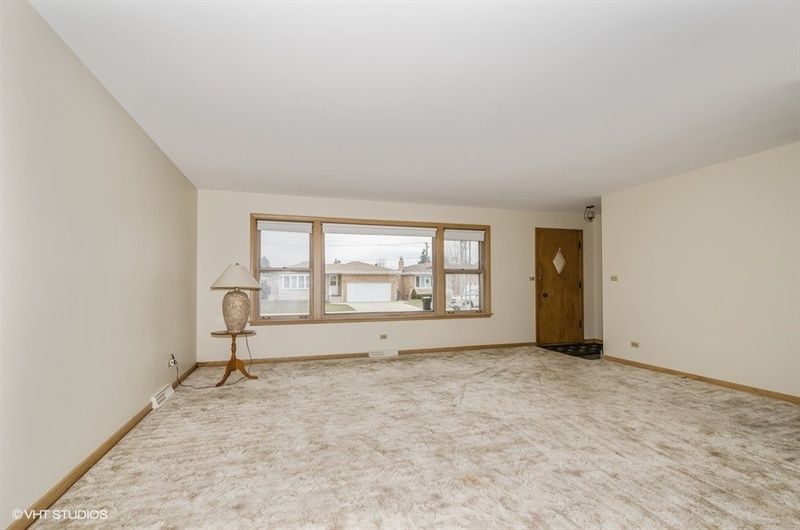 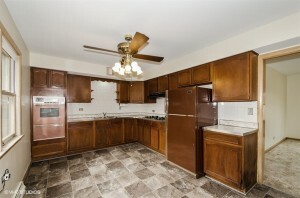 Great, super spacious solid brick 3 bed 1.1 bath ranch in Hot Chicago Neighborhood. 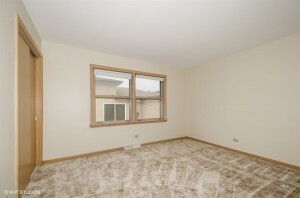 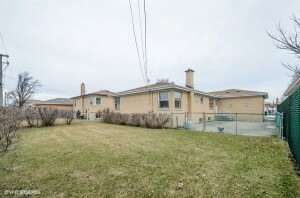 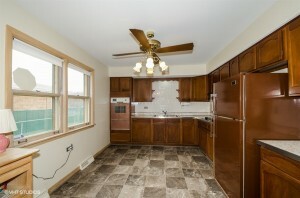 Located Just across from Forest preserve, O’Hare Airport, HWY, Fashion Outlets Mall. 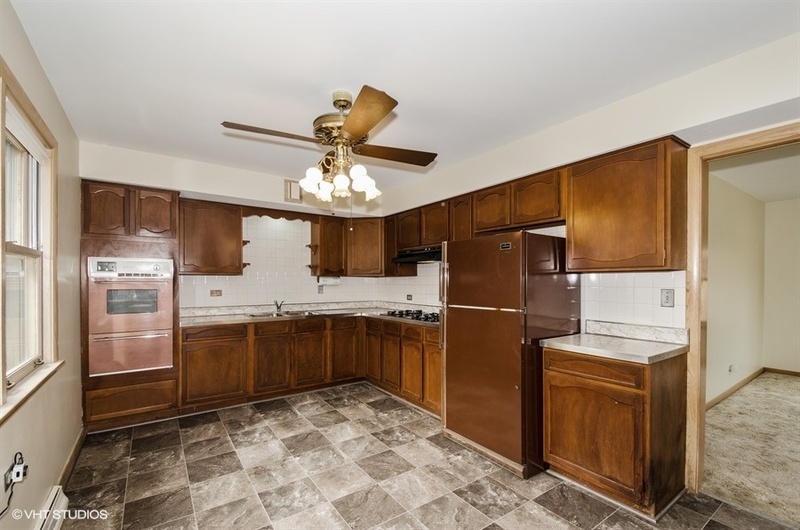 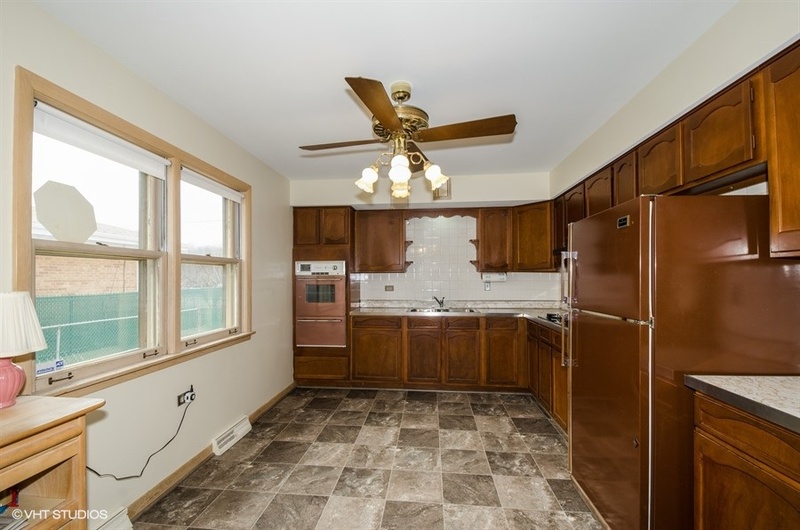 This House has it all:Open Concept floor plan offers huge and sunny Living Room, Eat-in Kitchen with pantry closet,formal dining room,Three generous size bedrooms. 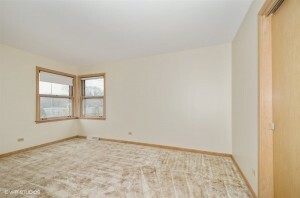 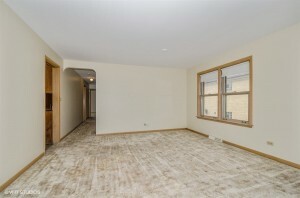 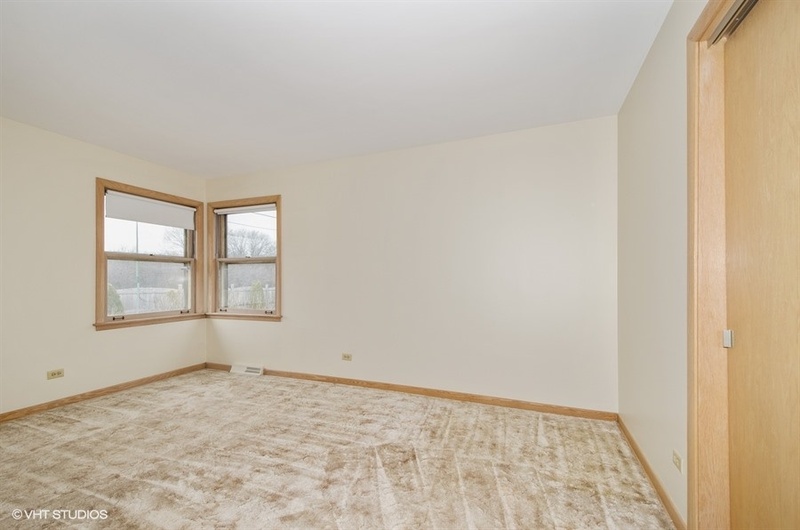 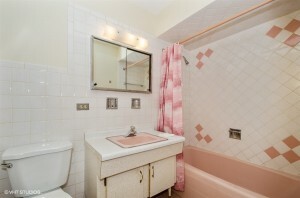 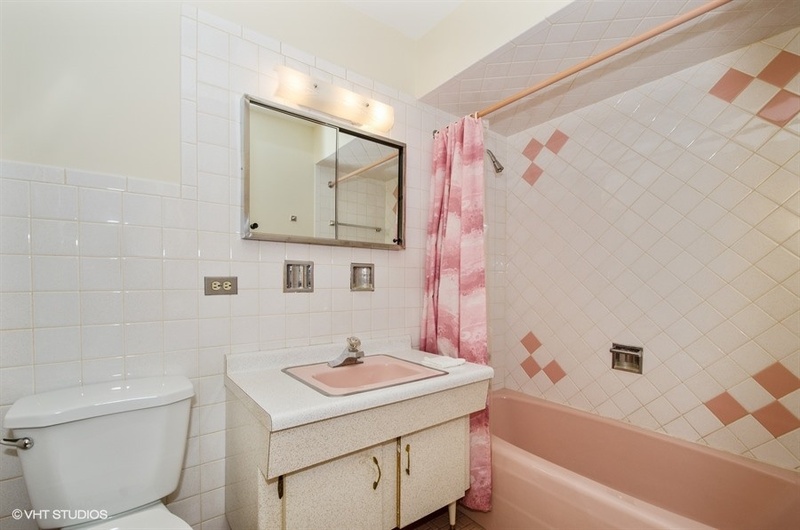 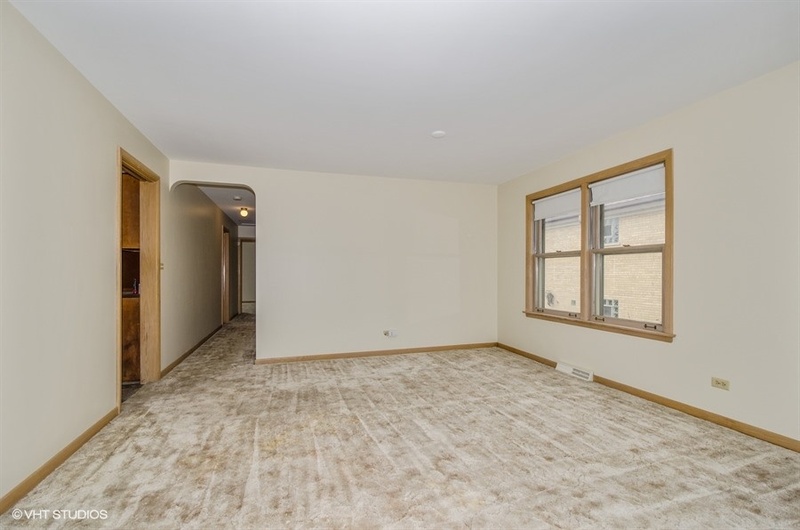 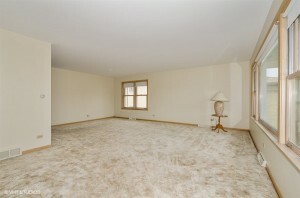 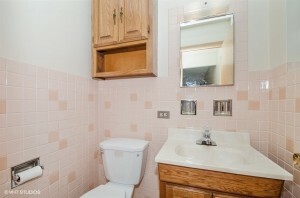 1/2 bath in Mater bedroom has a great potential to convert for a full bath. 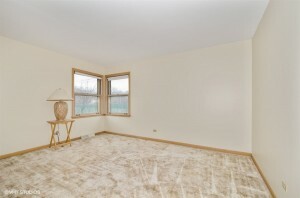 Like new hardwood floor under the carpeting. 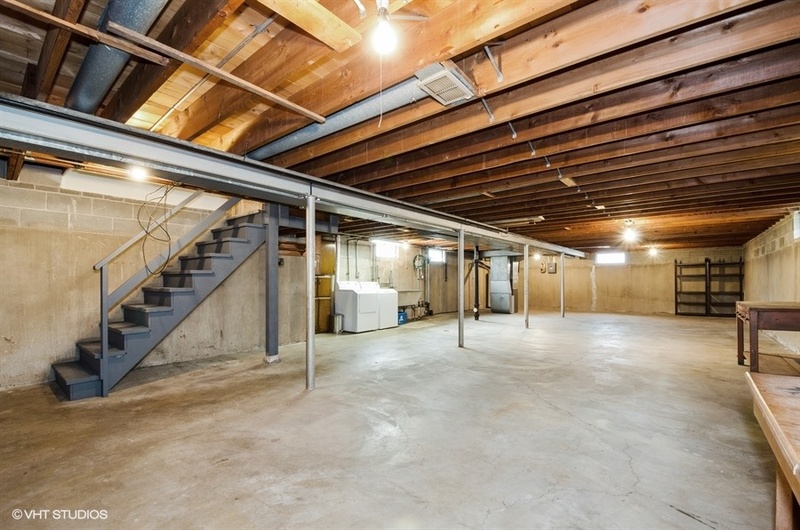 Freshly natural painting.Full basement that can be nicely finished. 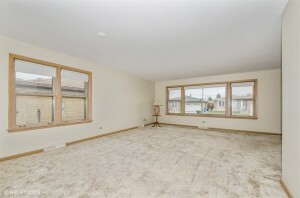 Great potential, will not lost long!!! 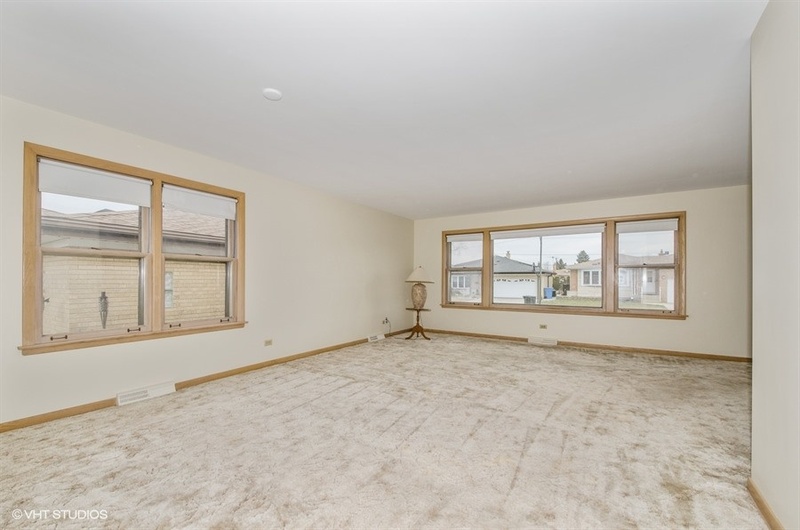 March 7, 2018 / What's Current?